Motorbike sales fell by a staggering 26.8% in July compared to July 2008. Only 10,465 bikes, mopeds and scooters were registered last month compared to 14,306 last year and 11,728 in July 2007. 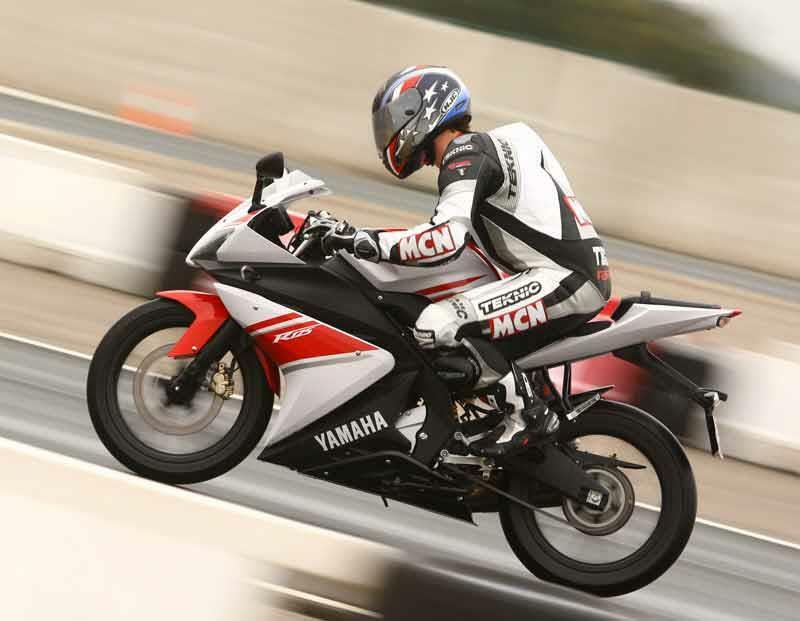 The massive fall can be partly attributed to rush on bikes in July 2008 as new riders rushed to beat the introduction of the new test. However, total bike sales for the first seven months of 2009 are down 16.8%. The top selling bikes in July were both 125cc models. The Yamaha YZF 125 was snapped up by 255 buyers and the Honda CBR 125M by 226, reflecting the continued demand for smaller capacity bikes. The segment of the market hit hardest was again the 1000cc and above market – sales here fell by 21.9%.